Remove Malware Protection Live - How to remove ? 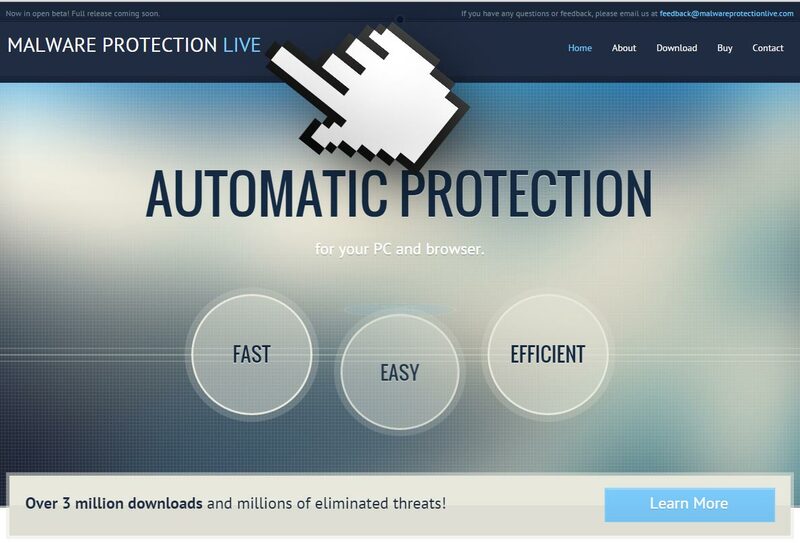 Malware Protection Live is supposed to be an anti-malware software, they go as far as stating on their website that it has been downloaded over 3 millions times. The truth is that Malware Protection Live has been and still is installed by force although quite discretely, in user’s systems that actually look forward to be able to get rid of the program. Although presented as an anti-malware software, the way to discover Malware Protection Live has been installed is the sudden presence of a new green icon showing a V, right next to the time zone in Windows task bar. If we click this new icon a window will appear with a bright red background, which explains that millions of PCs are infected by malware every month, and that Malware Protection Live is there to detect and automatically remove any of these malicious programs from entering the system. Afterwards we can read a note saying that by keeping and using the program you automatically accept all of their conditions of use. Quickly we discover by means of the constant messages coming from Malware Protection Live that they also have a “full” version, which of course you have to pay for. Now this is an aggressive marketing technique because they aim at promoting this full version onto every user having the free version discretely installed. To remove Malware Protection Live once and for all you can use the free tools included in our guide. Make sure to execute every single step of the guide, it’s the only way to be sure it will be completely removed. For your information please know that Malware Protection Live is detected as suspicious by 3 anti-viruses. How to remove Malware Protection Live ? Please note that all the software we offer to remove Malware Protection Live is free, our instruction is tested and works to remove this threat from Chrome, Internet Explorer or Firefox. We do not supply any shareware which detects the threat and asks a license in order to remove Malware Protection Live. 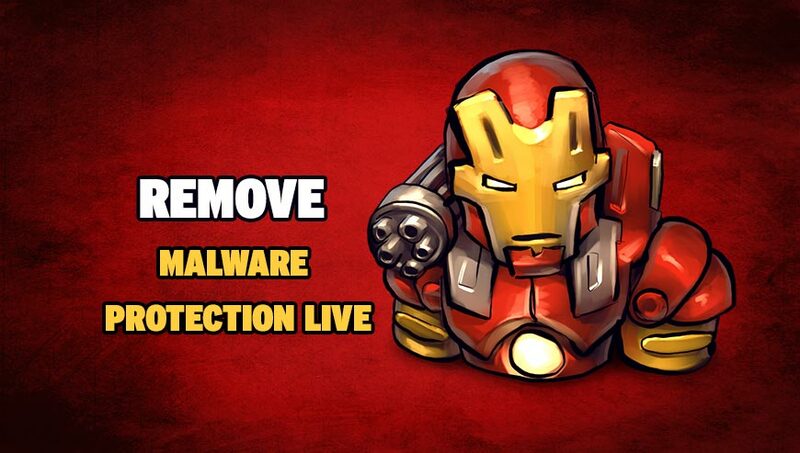 Follow all steps in correct order to completely and successfully remove Malware Protection Live. The AdwCleaner tool will examine your pc and web browser for Malware Protection Live, browser plugins and registry keys, that may have been put in your pc without your agreement. Your computer should now be free of Malware Protection Live. If you are still experiencing problems while trying to remove Malware Protection Live from your computer, please start a new thread in our support page. Someone will give you free assistance very fast !